The perfect shears for shaping. The ball tip allows work in all areas from face to feet. Plastic Coated Handle. 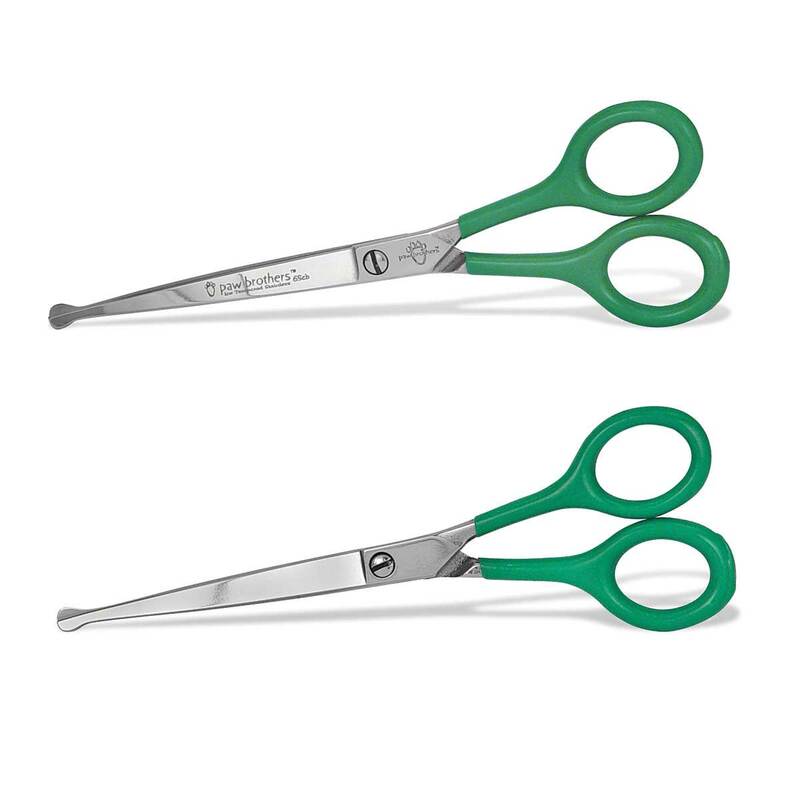 These shears are ideally suited for working safely around the eyes, ears, and other sensitive areas. Plastic coated handle for comfort. The Combo includes 1 6.5" Straight Ball Tip Shear and 1 6.5" Curved Ball Tip Shear.